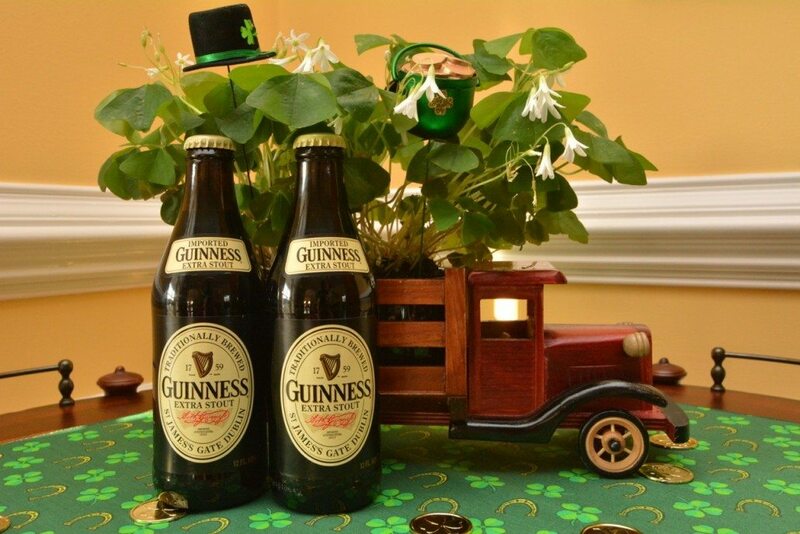 As St. Patrick’s Day approaches on March 17, I can’t help but think how close the Irish are in respect to the Germans. Not so much in physical distance, but in so many other interesting ways. For starters, just like the Germans, the Irish are proud people who are protective of their heritage. Both aren’t afraid to show how deeply they care about their families and their communities. Some would even say their openness is as apparent as their stubbornness. Add their favorite adult beverage of choice—beer—and my previous statement is even more magnified. And what goes great with a pint or stein? Cabbage and potatoes. Both are traditional favorites. In each country, horseshoes and four-leaf clovers are recognized symbols of luck. And finally, in the mid-nineteenth century, America welcomed both Irish and German immigrants—along with their unique culture and traditions. The fabric of this great country was sewn together by hard working Europeans whose only wish was to create a better life themselves and their families. 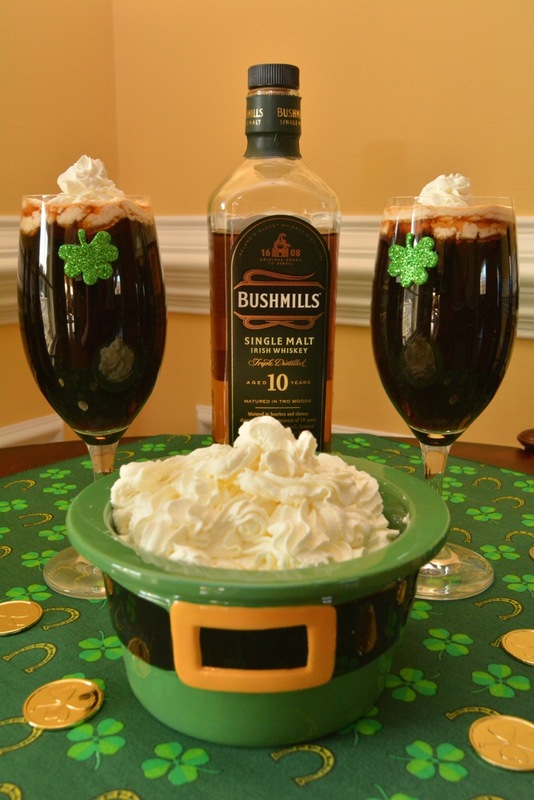 And for that reason alone, I say “sláinte” (cheers) and “Happy St. Patrick’s Day.” Let’s celebrate with good food and drink. 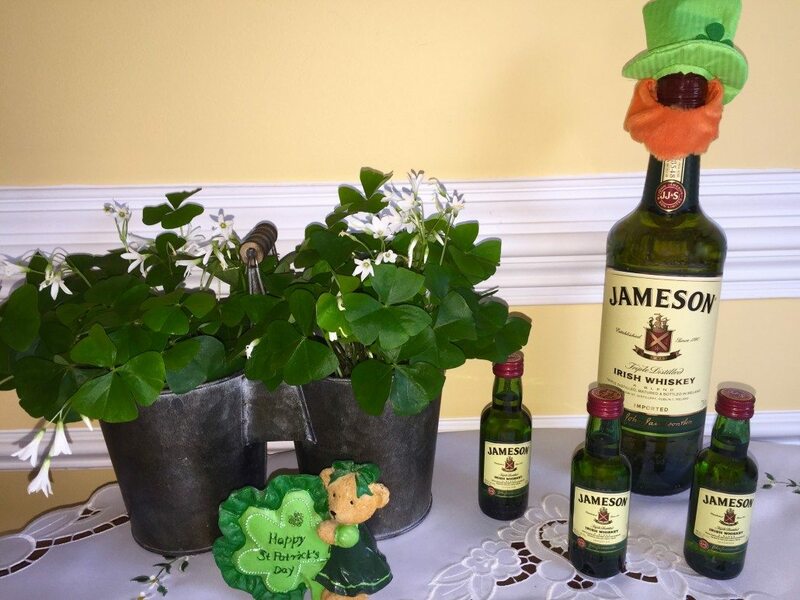 This post is a tribute to the Irish—The Oma Way. Mix whiskey with sugar. Add hot coffee to it and stir. Beat whipping cream mixed with Dr. Oetker “whip it” until stiff. Fill the coffee in fire resistant glasses till under the rim. 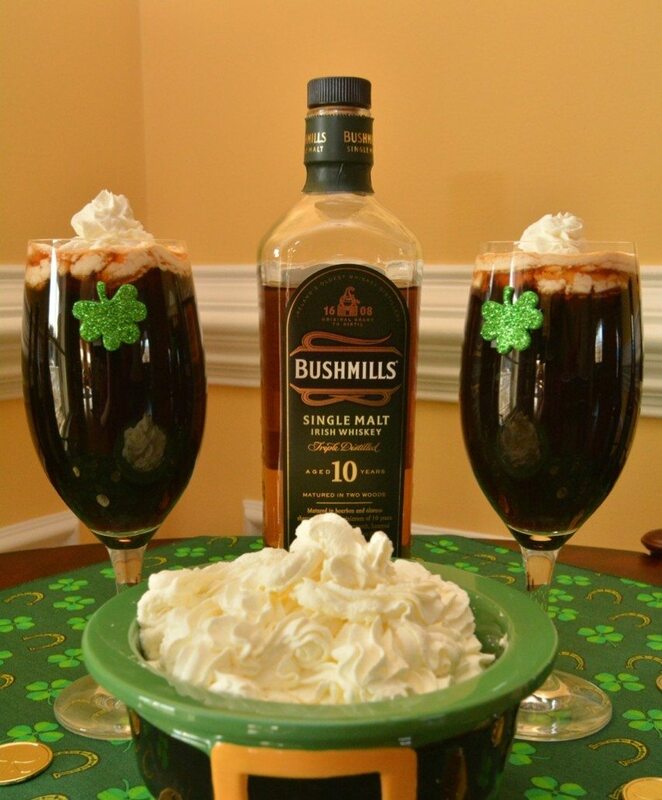 Use either two teaspoons or a decoration bag with a star tip to have the whipped cream on top of it. 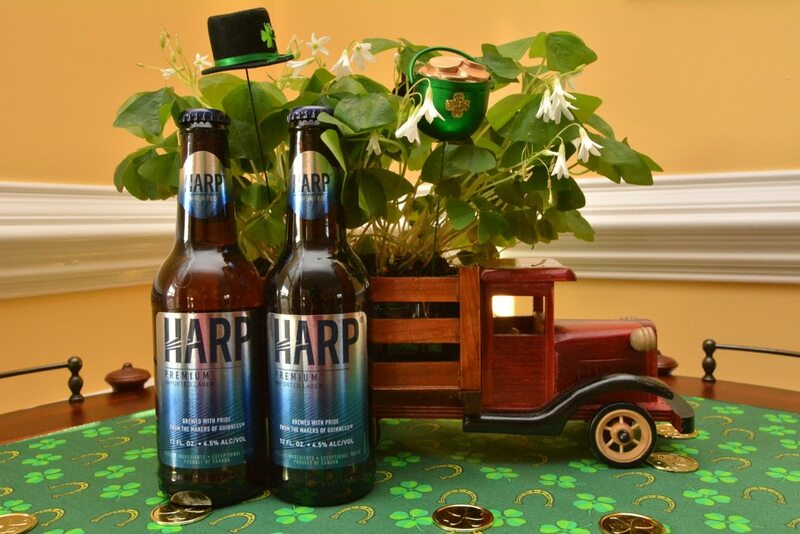 Obviously, If you’re going to add little Irish spirit to your beer—green food coloring—go with the Harp. Both beers are available at your local beer store. 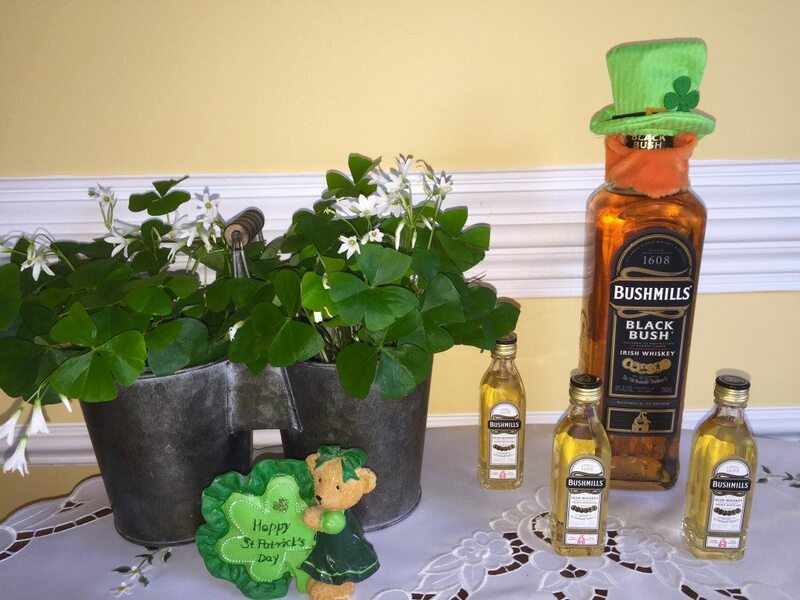 BUSHMILLS is one of the oldest known whiskeys in the world—established in 1608. It’s distillery is located in Antrim County in Northern Ireland. JAMESON is a blended Irish Whiskey made in Ireland’s capital city—Dublin. Established in 1780, it’s more than a hundred years younger than Bushmills. As far as balance, taste, and smoothness, I take my hat of to the both of them. Literally.